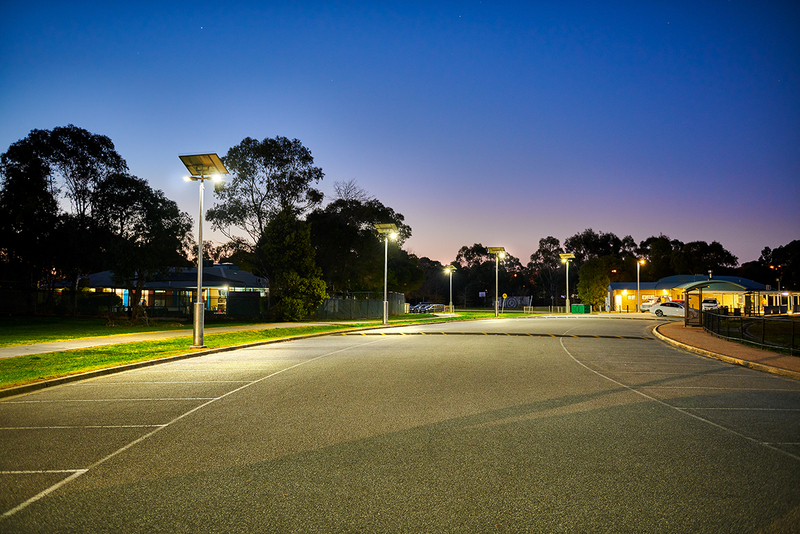 Liberty Avenue Reserve is a very popular public sports ground facility owned and run by Knox City Council. 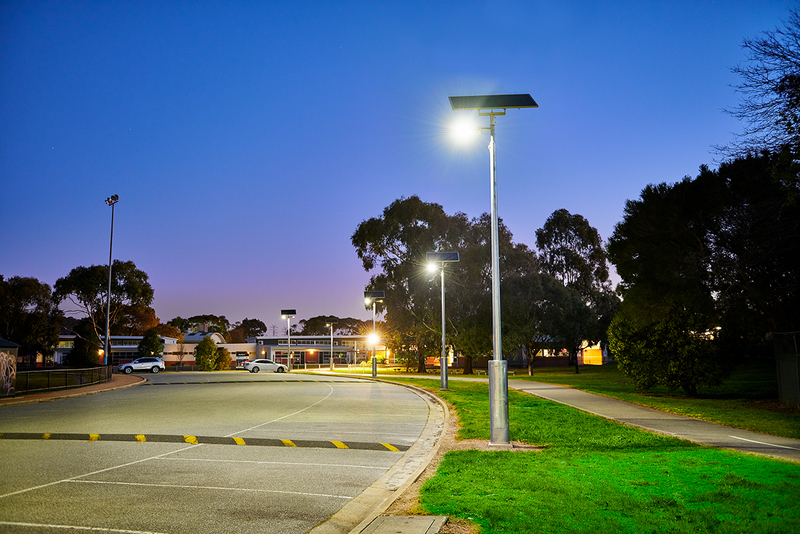 It offers children’s playgrounds, four outdoor gym equipment stations, basketball, cricket, football and tennis facilities. 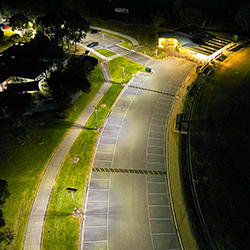 The night time usage for this facility saw the need for lighting in the car park. 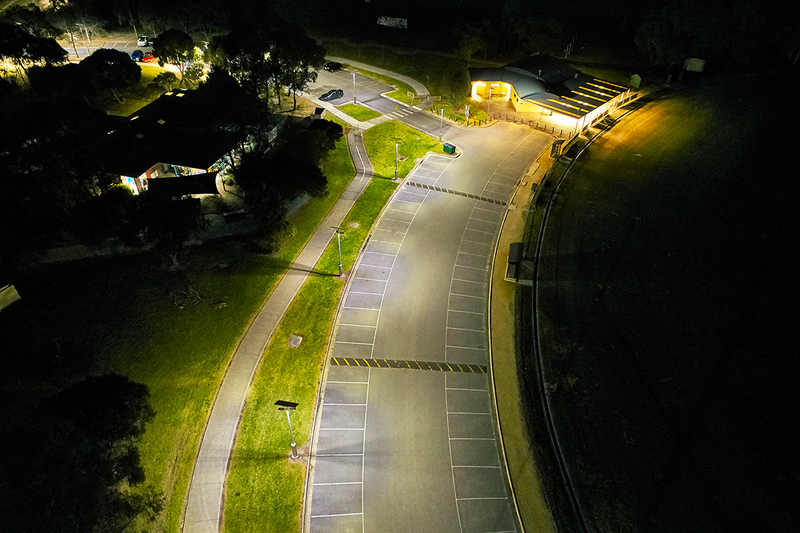 To avoid the cost and disruption of trenching and cabling, eleven Vertex® solar area lights were installed, six with double outreach and five with single outreach, utilising the Cree LEDway™, providing 6 hours at full illumination after dusk.